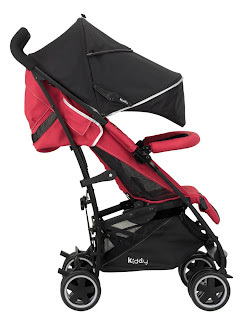 Win this fabulous stroller, the City'n Move from Kiddy U.S.A. The new lightweight class from Kiddy. The sporty design and the stylish colors turn trips with the city buggy Kiddy city´n move into a real pleasure. Parents will be delighted about the easy handling, the high ride comfort, and skin-friendly soft handles. This gorgeous stroller is available in 8 different colors! Strollers have come a long way since my son was born and this one is no exception. Look at all these great features! Aluminum chassis (only approx. 21 lbs). For the perfect grip and to prevent sweaty hands. Best protection against UV rays with full extendable canopy with integrated window. Comfy padding incl. breathable 3D-netting and triple-height adjustable shoulder belts. Spring suspension at front- and rear wheels. Washable and with breathable netting. Easy one hand operation with infinite positions to full recline. Available for various infant carriers. DISCLOSURE: Reviewz & Newz is not responsible for prize shipment and has received no compensation for this giveaway. This looks like a great light weight stroller. I will share this with my followers. I would take it when my baby and I are taking a stroll downtown window shopping. This looks liek a great stroller. I would take it everywhere with me. To the zoo! Our zoo is huge...it would take days to see everything. This looks like a great stroller for NYC!! I bet it is easy to navigate on the subway. Awesome stroller! I love that it has a protective cover that's very important. 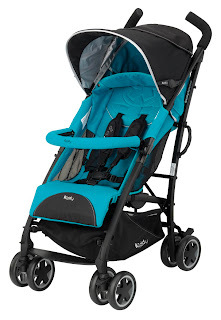 I just saw someone with one of these strollers the other day, it looks pretty nice. I will share this with my neighbor, they have a little one that could use this. That is a nice looking stroller! My nephew could use this for sure! This would be great for Moms with small kids. Looks like a great stroller to have. I wouldn't mind having this one for when we travel. Thanks! I would take it everywhere I go with my grandson. Definitely the zoo first. I have joined and hopefully to win the giveaway just like others. looks like a light type of stroller. i like that. Nice stroller. 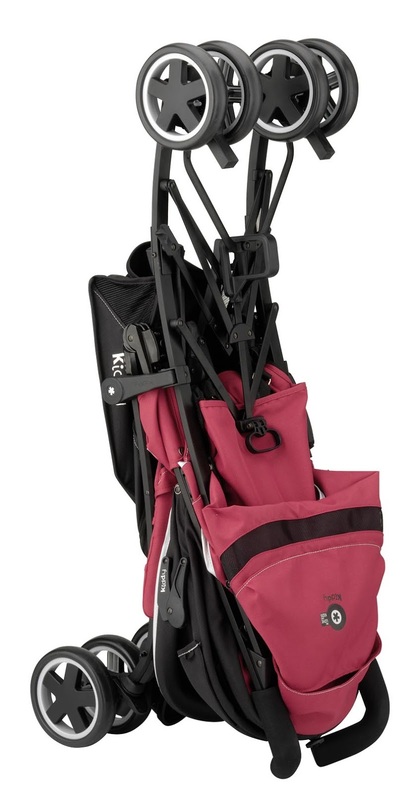 They would be great for mommies and babies on the move. I would take walks around town. I'd love to take this to the mall or zoo or truthfully everywhere I go! My daughter is having a baby in Dec. and would love this to take on any outing! 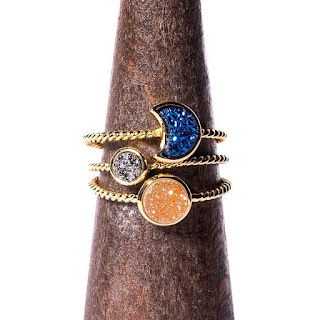 Love that it is lightweight!! This stroller would go everywhere; the mall, the park, on walks, appointments, etc.